Is yours a 14 or a 15 MY? I took my 15 and they said no update until August? Mine is a 14. So your dealership specifically said they have no update on the 15 for the surround view camera till August? Interesting. So you currently a really dark looking image at night, yes? Thanks! I'm going to have to check this out with the dealer. So, it could be the surround view system that is causing the dark image at night instead of the lack of enough light from the tail lights? Yes, it seemed to be more of a software issue. You know how on a camera you can adjust things like exposure and aperture to get more like light at night? Similar concept - I guess they hadn't properly tuned up the surround view to compensate for low light situations. FYI - just got my car back from the shop. The image is INFINITELY better than before at night. It actually makes the feature usable. If you happen to be in darker areas a lot, I highly recommend bringing the car in for the software update. Overall, very pleased that this has been addressed. I have an appointment for 9:00 AM tomorrow morning for this software update. The service guy had not even heard about it, but I gave him the code. Thanks again to Klonigstiger and you for the updates. Do you know how long it takes for this job? I'll let you know how it works out. Last edited by BeanTrader; 06-30-2014 at 01:24 PM. Service Campaign 2014050009 JUN14 – COMAND control module does not correspond to current production configuration, dealer will update module. Approximately 2,109 vehicles affected have dealer check VMI to see if VIN is included. Service Campaign 2014060002 JUN14 – Transmission & engine control module software update will optimize shift quality during coast down shifting. Dealer will update. Approximately 996 vehicles affected. LI09.10-P-059184 JUN14 – 222.177/178 up to VIN A023218 engine has no output, right air intake is loose in area of radiator shroud. LI68.20-P-059330 JUL14 - 222 & 217 Cracking noise may occur between instrument panel and center console. Noise is generated at the clipping point between chrome molding and cup holder on storage compartment. Apply lubricant to clipping points. Last edited by konigstiger; 07-08-2014 at 05:33 PM. Took my 2014 S550 to the dealer today for the update. They performed it, and now there is NO video from any camera. They are at a loss on how to fix it, and gave me a loaner car while they sort it out. Steve, that's really strange! The dealer in FL where TomS took his vehicle this morning for the update also messed his up. I don't get it. Mine works flawlessly. The local dealer in Des Moines performed the update about 10 days ago. Firstly, thanks for this thread. It's great. "LI09.10-P-059184 JUN14 – 222.177/178 up to VIN A023218 engine has no output, right air intake is loose in area of radiator shroud." how do I decode "LI09.10-P-059184 JUN14 – 222.177/178 up to VIN A023218 engine has no output, right air intake is loose in area of radiator shroud." If last 7 characters of 222.177 (S63) / 222.178 (S63 4-matic) VIN are A023218 or below bulletin applies. I was asking for the code structure. Now I know that a .177 is an S63 and that a .178 is an S63 4 matic. What are the other codes? (I have an S550 4 matic, but all of them would help). Similarly, for the numbers to the left of the decimal, I know I have an 222, what's a 217? One more question...the Service Campaigns don't list which vehicles are covered. Does that mean that those owners will be contacted? S550 4matic 222.185; 216 = CL, 217 = S coupe. Service Campaigns are normally performed at next workshop visit. For whatever reason MB has not included VIN range on SC for a while. Customer can either call ahead to have Service Attendant (SA) check Vehicle Master Inquiry (VMI) to confirm SC applies, or join MBUSA Owners Online https://www.mbusa.com/mercedes/owners/owners_online you should receive an email notice if SC is applicable to your VIN. Consider subscribing (free) to MBUSA Electronic Parts Catalog (EPC) http://www.startekinfo.com/StarTek/ here you will see all model designations and can pull part info for your vehicle. Last edited by konigstiger; 07-11-2014 at 04:19 PM. LI82.85-P-059356 JUL14 - 2014 222 (codes 531/805) from VIN 064003 up to 103125 animation in vehicle settings (i.e. : mirror folding, seat belt adjustment) is missing. Install new software for COMAND controller unit. 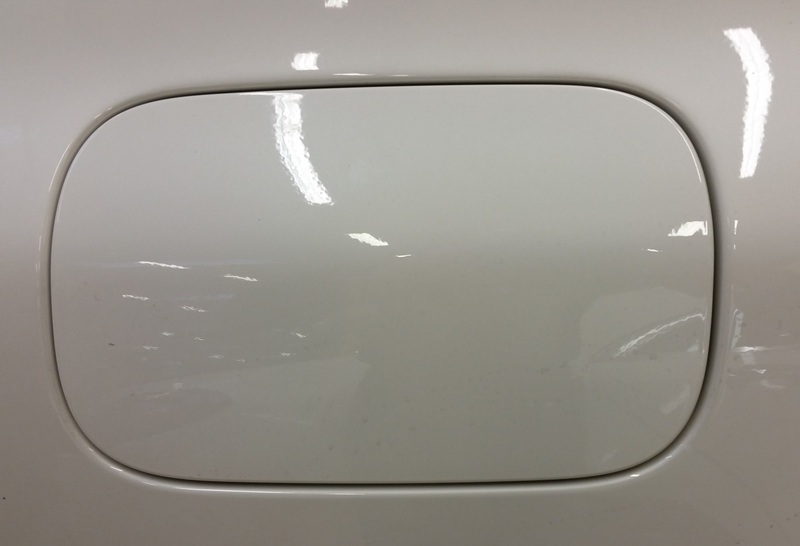 LI80.20-P-059363 JUL14 – 222 Remote trunk locking (code 881) trunk lid intermittently does not open/close completely accompanied symptoms: trunk lid control button illuminated and trunk lock switch indicates closed although trunk is open. 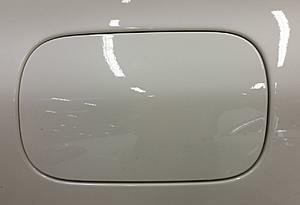 Replace trunk lid lock. LI91.40-P-059554 JUL14 – 222 Rear backrest adjustment (code 223) seat belt does not roll up correctly, replace both rear outside seat belts. LI54.65-P-059552 AUG14 – 222 360 degree viewing system (501) when reverse gear is engaged or activated manually there is no image in COMAND display, update software (Xentry DVD 3/14 + add on 3644 or 5/14 + 3667) to control unit. Konigstiger, do you work at mercedes dealership? I see your in n scottsdale. When not in md i live in carefree. Konigstiger, do you work at mercedes dealership? I see your in n scottsdale. When not in md i live in carefree. Nah, civilian like you. Circumstances dictated relocation from Brooklyn in 92, seen a lot of changes certainly not happy with the growth but that aside and with the exception of the drivers wonderful place to live. Going to need a clear bra and tint in scottsdale area. Do you reccommend anyone? I recently had the problem with the trunk not opening fully and also not closing and locking. The trunk would not lock when closing , it would just pop open again. After several attempts I was able to get it locked. 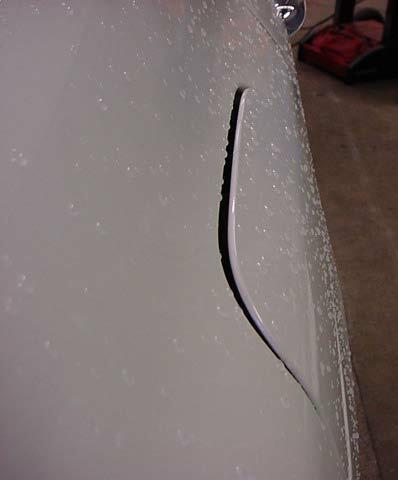 This happened 3 times before I took to dealer for repair. 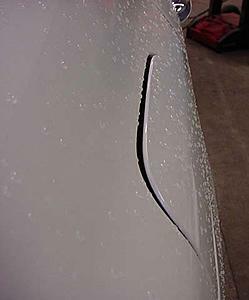 I used the info in the related bulletin to help the dealer get the correct repair. Thanks to man who keeps us up to date on Bulletins. Is there a VIN range for the remote trunk locking LI? Mine seems to open to the halfway point as if the setting for limited trunk height were selected in COMAND even though I never selected it. Service Bulletins for 222 on the NHTSA site. Select this checkbox to order available documentation for a fee. Submit using the form that will appear below. LI88.10-P-059664 AUG14 – 222 front wheel arch lining protrudes, edge guard will be applied. LI54.65-P-059640 AUG14 – 222.178 (S63) with active park assist (code 235) wheel may make contact with curb during curbside parking, dealer will recode control unit. LI82.60-P-059737 AUG14 – 222 (code 805 + 448) touchpad does not respond or responds sporadically, update touchpad software. LI68.20-P-059740 AUG14 – 222 VIN A000529 – A038530 rattling or squeaking coming from area of analog clock while driving, replace clock. Press finger onto glass at 3/6/9/12 o’clock if there is movement in the glass cover clock must be replaced. Service Campaign 2014090004 SEPT14 – software for 360 degree camera control module does not correspond to current production specifications this may lead to issues during nighttime use. Dealer will update software. Approximately 9,833 vehicles affected. Have dealer check VMI to see if your VIN is included including those who had software updated per previous bulletins. LI91.40-P-059926 SEPT14 – Active belt buckle (AGS) provides no or limited comfort functionality, update AGS control unit software. 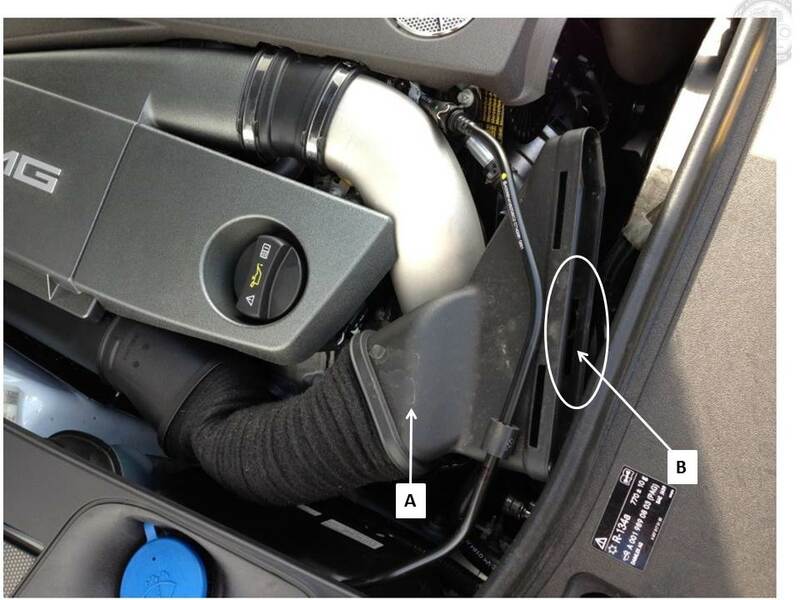 LI14.40-P-059960 OCT14 – 222 (BlueTec code U77) on rough roads rattling heard from right side rear compartment, apply felt to AdBlue vent valve float. 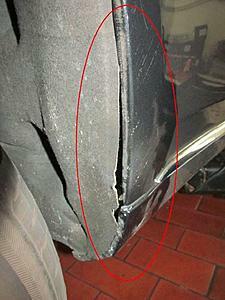 LI88.60-P-059886 OCT14 – Misalignment of fuel door or filler cover, repair solution released. Last edited by konigstiger; 10-08-2014 at 02:04 PM. I imagine this relates to the back-up camera at night. I know that mine is quite dark and difficult to see much on the screen. Is this what this bulletin pertains to? Service Campaign 2014090003 OCT14 – MY14-15 222, 217 front & rear brake pads do not meet current specifications and may cause noise at low outside temperatures, dealer will replace front & rear pads. Approximately 9,833 vehicles affected. Have dealer check Vehicle Master Inquiry (VMI) to see if VIN is included. Service Campaign 2014090013 OCT14 – MY15 217 starter battery may not meet current specifications, dealer will replace battery just prior to vehicle sale and not at earlier pre-delivery inspection (PDI). LI54.10-P-060034 OCT14 – 222 hybrid (code ME04) vehicle cannot be unlocked, engine does not start, silent-start inoperative replace power electronics/distributor & starter battery. 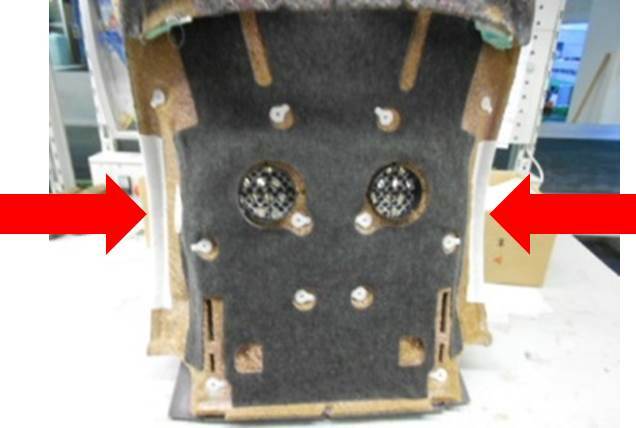 LI91.10-P-060008 OCT14 – noises from left & right sides of backrest when sitting in driver seat (padding buckles when the lateral support is loaded), felt will be installed on side flanks. Last edited by konigstiger; 11-04-2014 at 02:53 PM. I am a new owner of BENZ S320 in China, BENZ sale M276 delta30 engine (3.0T V6) here as BENZ S320/S400 w222 model. We have no such a bulletin system in China. Your post is absolutely useful for Chinese BENZ S Class owner. My question is your post bulletin information only apply to MBUSA model or all BENZ S W222? Is there any service Campaign can only apply to S320/S400 (my S320 vin code is like this WDDUG6CB9FA + 6digital) and could you also post here if any. In China, lots of S class owner (>20) found there is a cricket/ticking noise coming from the engine, the problem is the noise is not only hearing from out side the car, but also can be heard in the car when quiet, e.g. speed below 40KM/H. Local dealer said it is high pressure pump sound, and cannot be solved. Any idea about this issue? Bulletins, service campaigns, etc. are released by Daimler AG and ultimately apply to all markets. Local dealer may disagree however, all bulletins can be retrieved through MB Xentry. To my knowledge, nothing released for your concern to date.